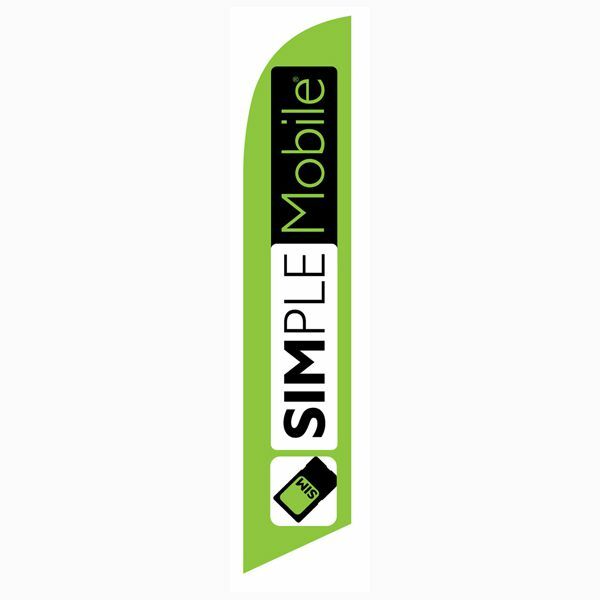 There are a lot of options for cell phones and wireless services. 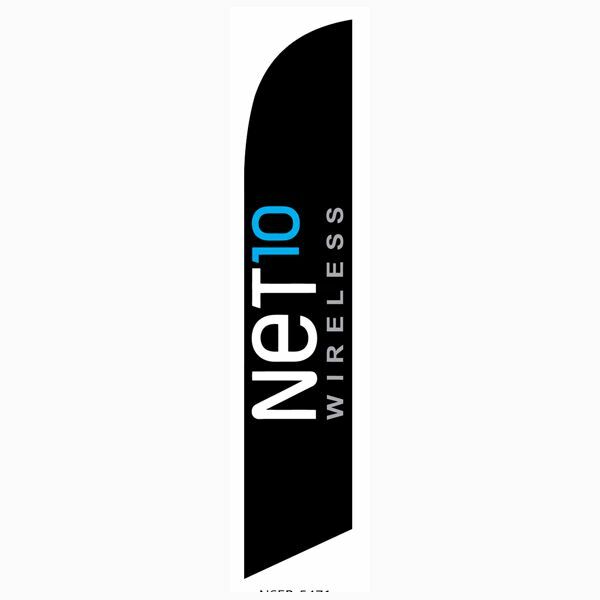 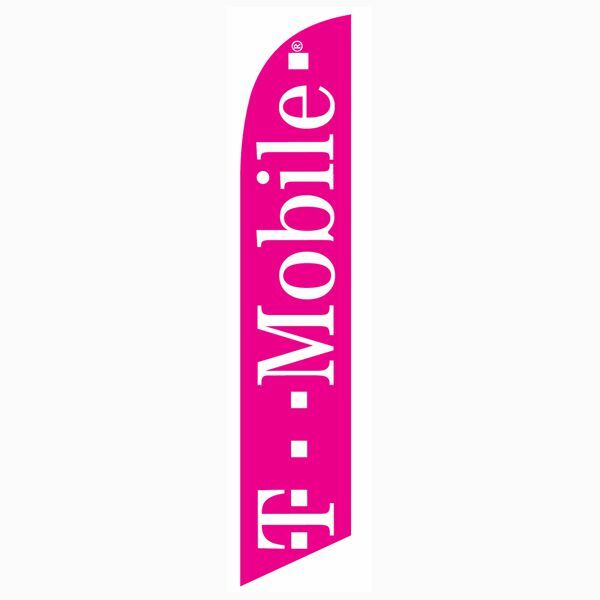 Customers can choose between T-mobile, At&t, MetroPCS, Net10, and a variety of other carriers. 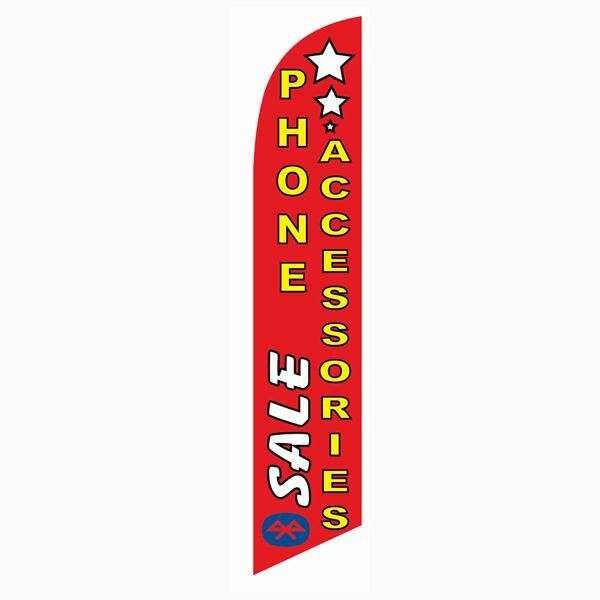 With so many options and competitors next doors, it is important to purchase outdoor advertising feather flags for your brand. 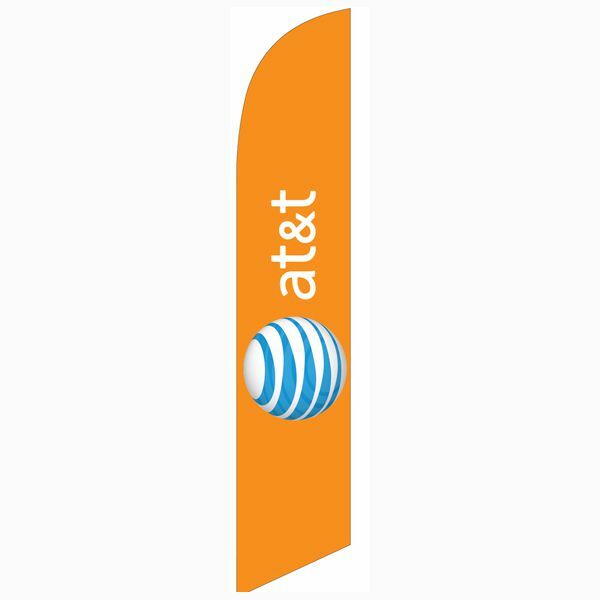 At Feather Flag Nation, we offer a variety of branding options, such as roll up banner stands, custom tents, and table covers. 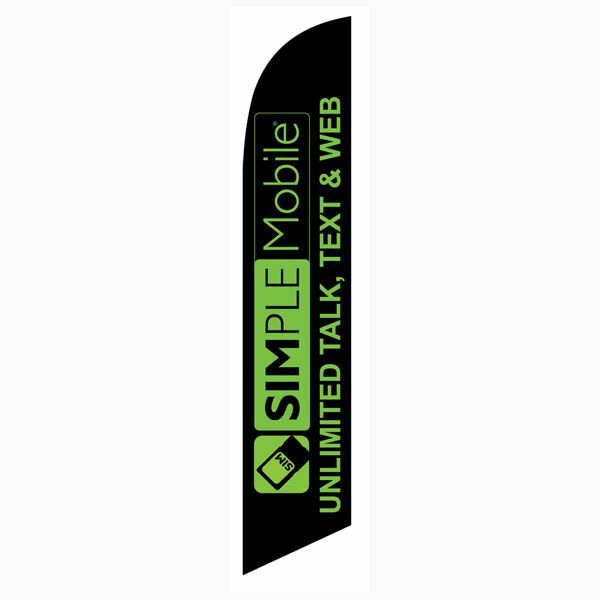 We can assist you in creating the perfect indoor or outdoor advertising bundle. 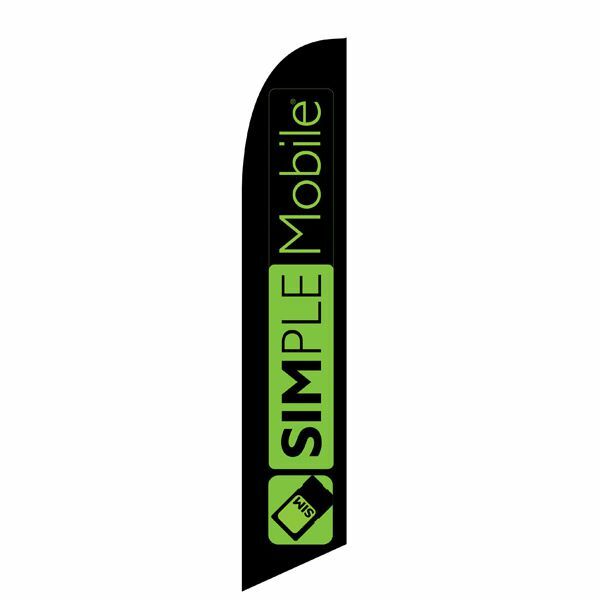 Our banner style flags are easy to assembly and mount at most locations. 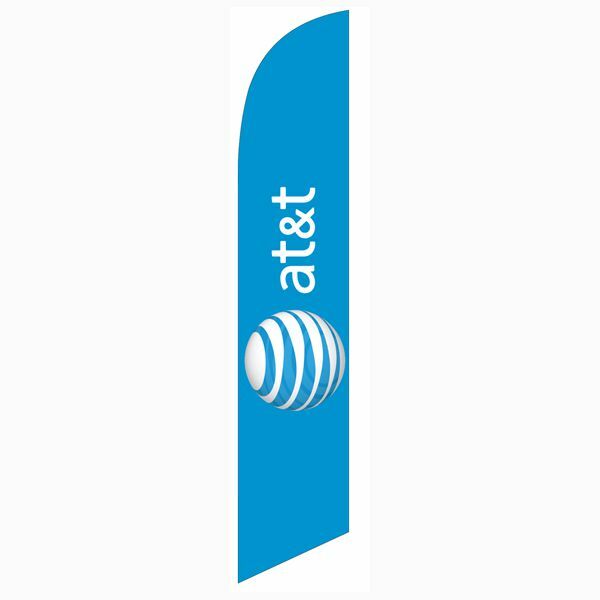 The flutter flags wave in the wind with a slight breeze, allowing the flags to catch attention, yet still display your message or brand. 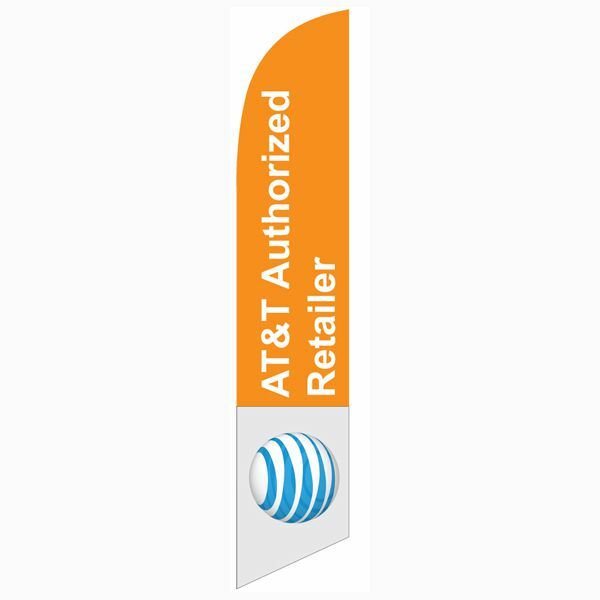 These flags are only for authorized dealers. 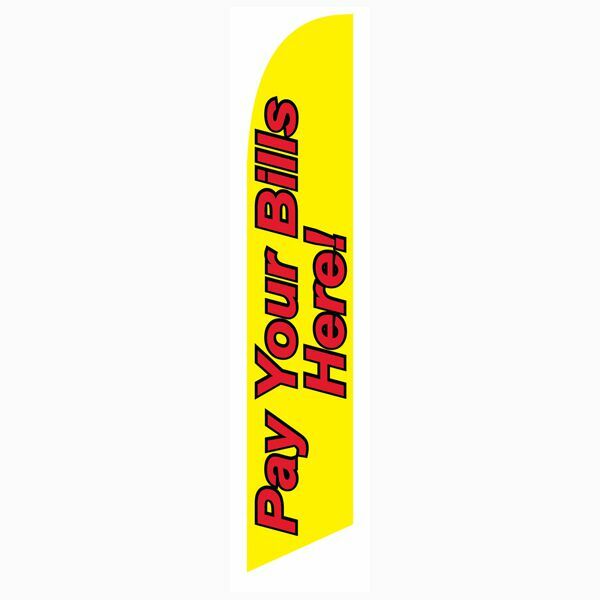 You must have all permissions and rights reserved by the company you are looking to advertise. 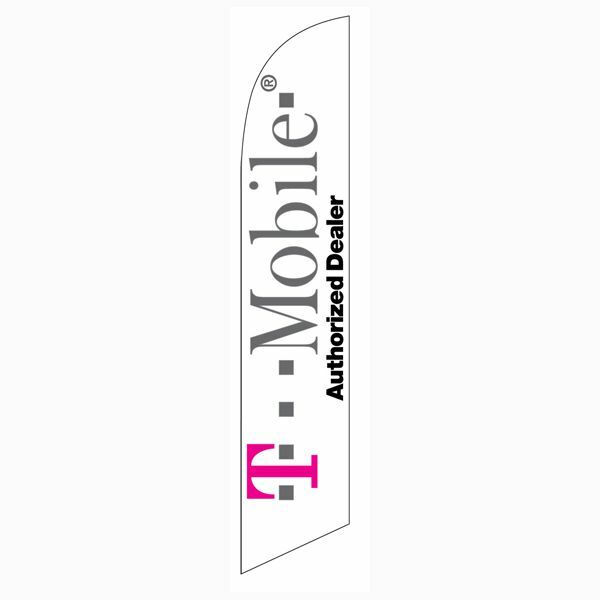 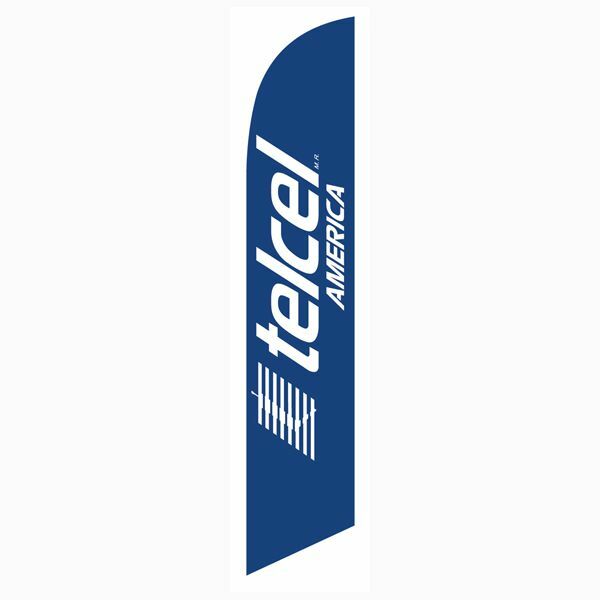 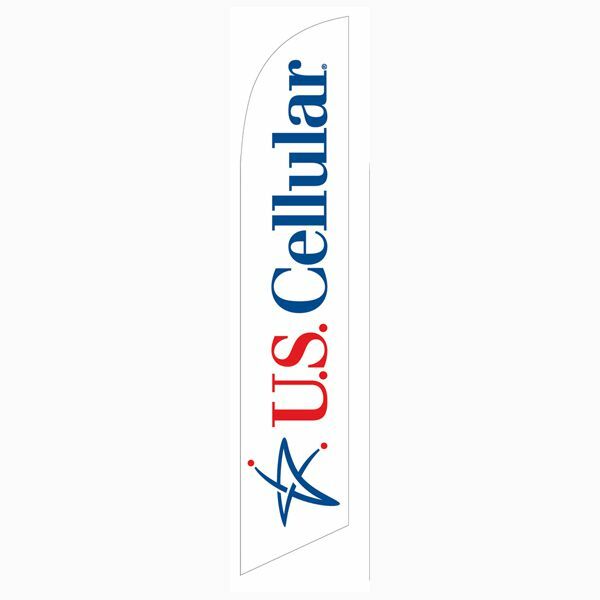 Cellular dealers feather flags that are ordered and not shipped to actual brand locations may be automatically cancelled!